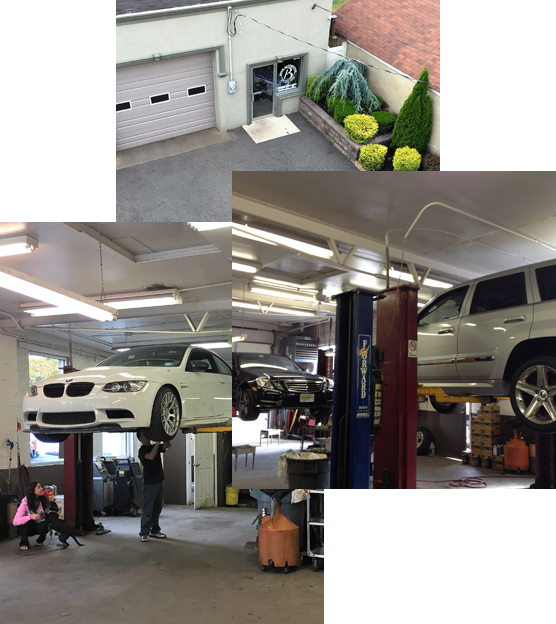 "Bock Automotive is a great place to have your car serviced. I have brought my vehicles to Bill from small to large jobs always fixed right the first time I highly recommend Bock Auto and most of all Bill is very honest." We are proud to be a car-quest, tech-net service center. All repairs performed at our shop location come with a 2 year 24,000 mile nationwide warranty. Digital vehicle courtesy inspections that can be texted or emailed to you showing exactly what the problem is with your vehicle. If you're in need of Pequannock auto repair, look no further! Give us a call to make an appointment today! At Bock Automotive, we provide new tires to customers in Pequannock, NJ, Wayne, NJ, Lincoln Park, NJ, and surrounding areas. We take pride in having a clean, up-to-date shop with all the best equipment and training to fix your vehicle correctly the first time, every time. Visit us today. Comes with a 3 year/100,000 mile nationwide transferable parts and labor warranty. Are built with brand new wear parts, increased tolerances, and run-tested reliability. Bock Automotive is proud to offer a full range of BG Fluid and Fuel Services to keep your vehicles running at peak performance. All qualifying auto repair services performed at our shop come with a free nationwide warranty for 24 months/24,000 miles.